St. George's Roll; 1285. 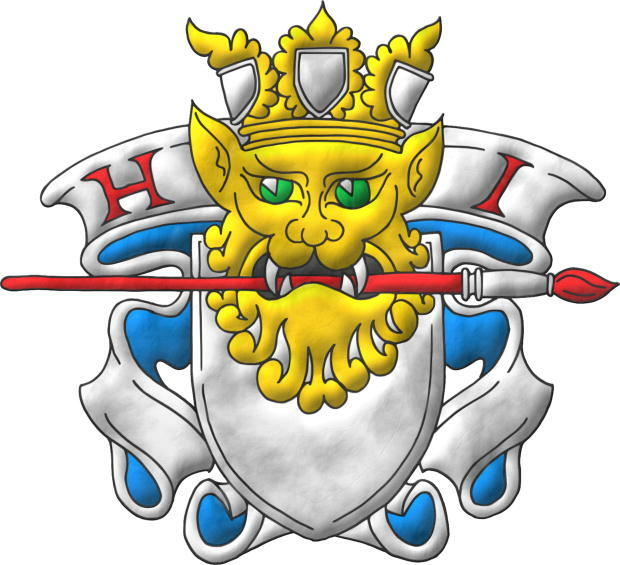 Heralds International. Vincent, MS; 1285. 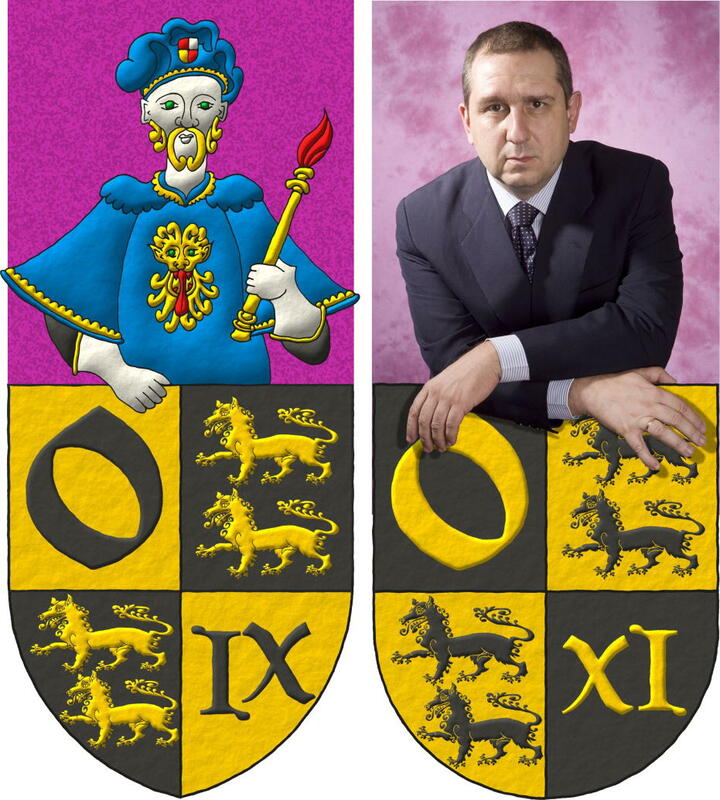 Martos García, Juan Carlos. 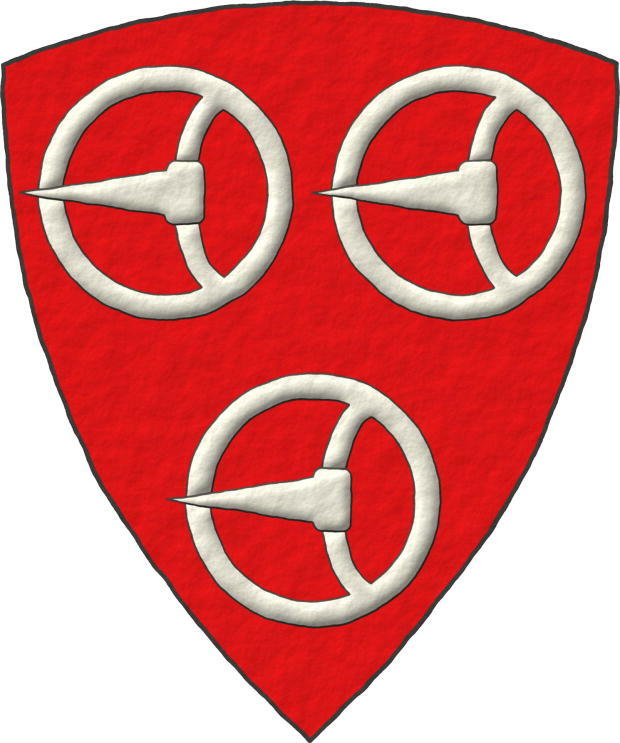 Party per fess: 1 Gules, five Swords Argent, erect, in fess; Vairy or and gules gules and or. 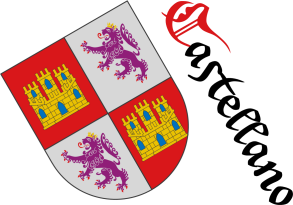 Escudo cortado: 1o de gules, cinco espadas de plata, alzadas, en faja; 2o verado de oro y gules. There are 6 swords raised to defend the truth, symbolised by the vairy fur, and no matter how much time passes, they will be proud and erect until the truth triumphs. 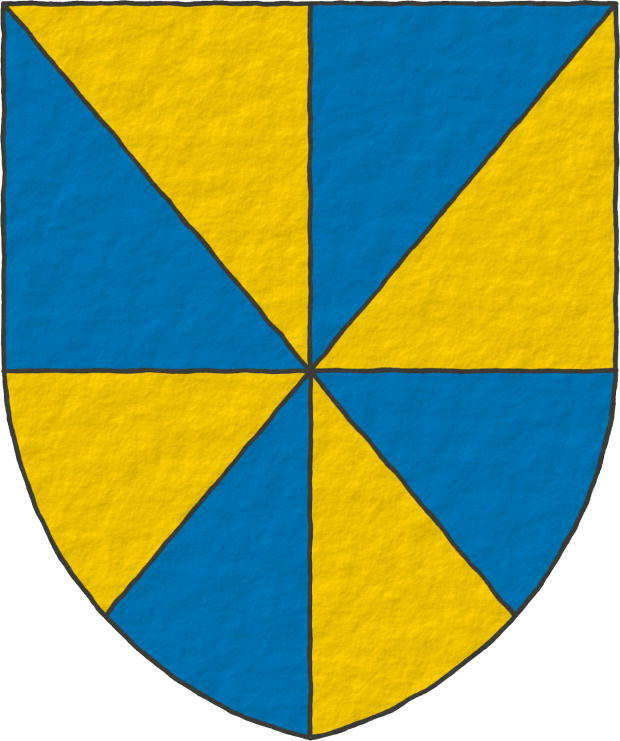 Blazon keywords: Per fess, Gules, Or, Argent, Five, Sword, Vairy, Erect and In fess. 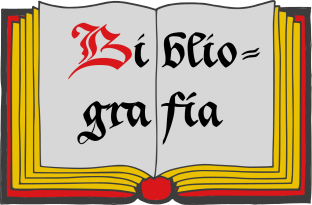 Style keywords: Pointed, Illuminated, Outlined in sable and Watercolor. 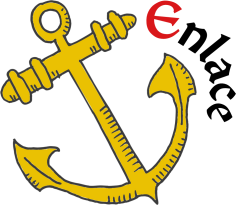 Classification: Created, Personal and Coat of arms. Bearer: Martos García, Juan Carlos. 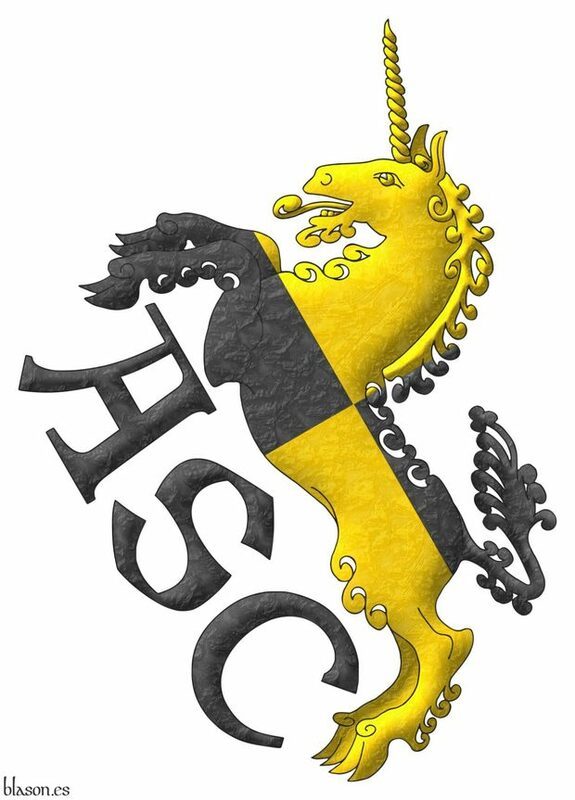 Based on the stechhelm of John the Constant (Saxony, ca. 1500). The stechhelm is a kind of helm primarily used by mounted knights for tournaments, since 1400 to 1525. The music is «Hot Swing» by Kevin MacLeod. Credits: Kevin MacLeod es el autor de la música. Sigue por: Wade, W. C.; 1898. 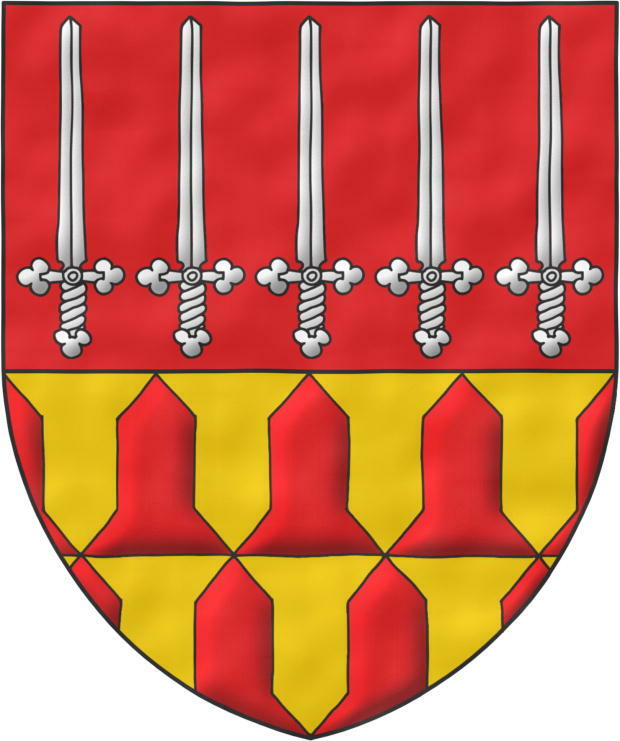 Watercolor, Erect, Pointed, Armorial roll, Bibliography, Heraldry and heralds, Five, Per fess, Created, Outlined in sable, In fess, Link, Coat of arms, Sword, Personal, Gules, Heralds International, Illuminated, Castilian language, English language, Manuscript, Martos García, Juan Carlos, Or, Argent, Kingdom of England, Century XIII, Century XIX, Century XVIII, Symbolism, Vairy, Video, Helm and Index.